It has been quite some time since we have advertised our crafters vinyl sheets for sale. Our selection of colours have come a long long ways since the first days that we opened our doors here at sparklingexpressions. We recall our limited selection of first colours and the kijiji ads that we used to run offering our wall safe vinyl for sale to local crafters in the Ottawa area. 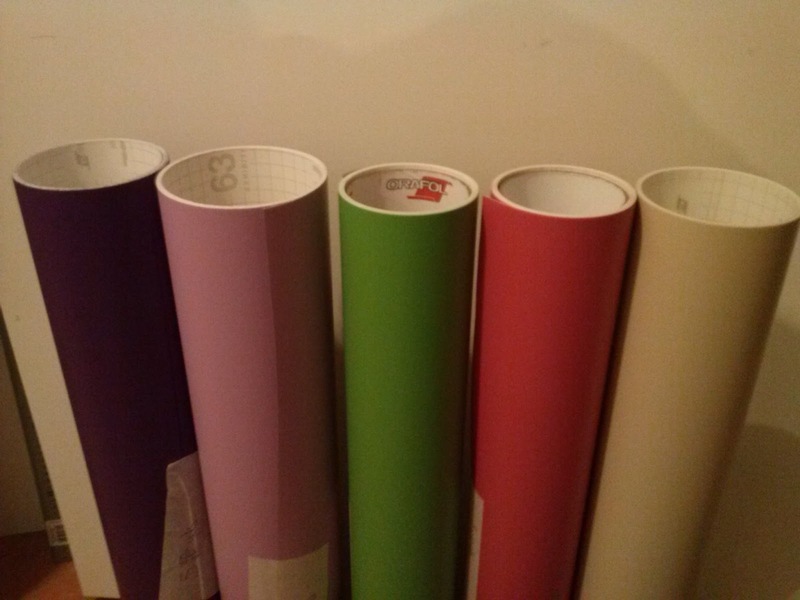 We would like to remind everyone that we indeed still offer 12" x 24" cricut and crafter sheets of vinyl for sale. These sheets are also great for using die cutters and shape cutters to punch out your favourite designs. We offer 2 sheets of any one colour at 12" x 24" for $12. For more information on our crafter sheets or to inquire about our colour selection please drop us an email or come say hi on our Facebook page.